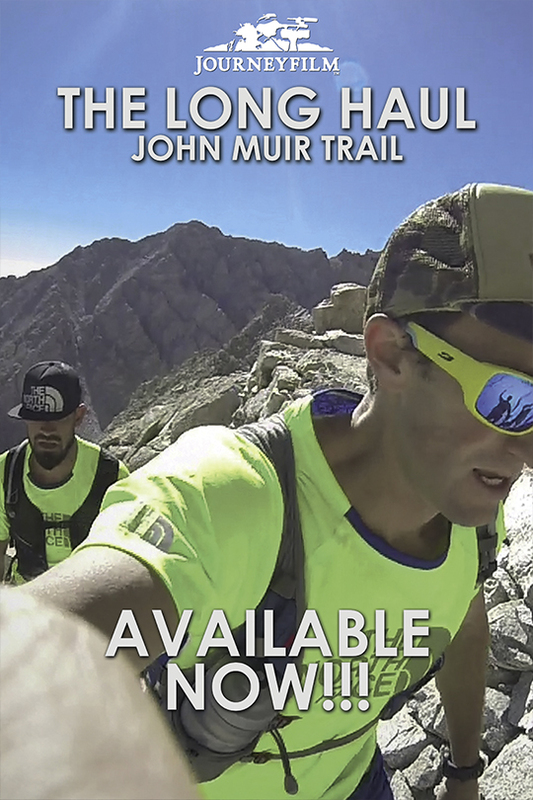 Journeyfilm’s latest short film recounts the story of Ultramarathoners Mike Wolfe and Hal Koerner as they set out to run the John Muir Trail in 2013 and best the previously record of 3 Days, 14 hours. 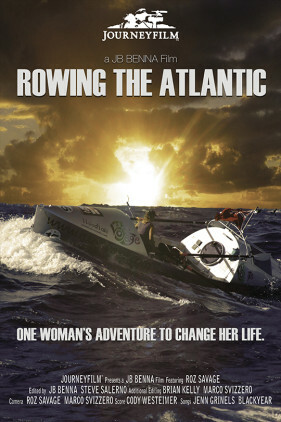 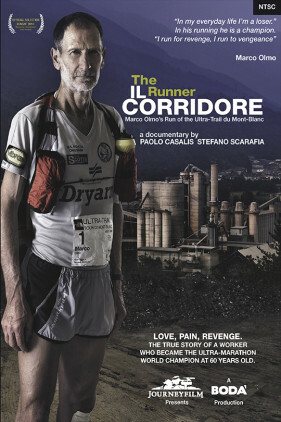 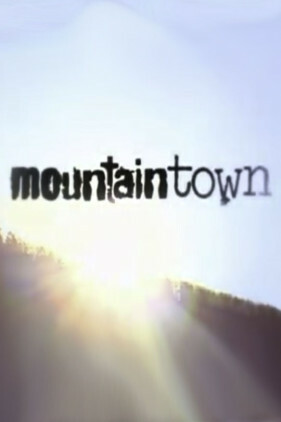 The film features interviews with previous record holders and shares the history of this grueling feat. 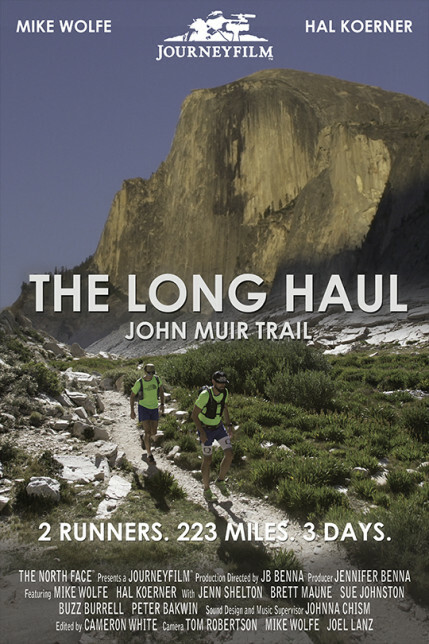 See the beauty, purity and ruggedness of the Sierra Nevada Mountains through their eyes as they struggle to complete this monumental and historic task. 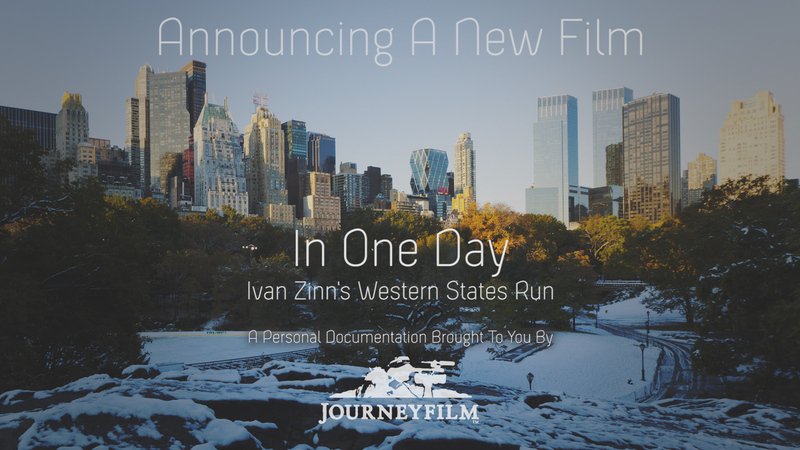 Featuring music from Typhoon, Glasser, And So I Watch You From Afar, Chris Lashelle, Joshiah Knight, Alex White and Julian Watts. In 2013, world class Ultramarathoners Mike Wolfe and Hal Koerner set out to achieve the Fastest Known Time running the John Muir Trail, which consists of 223 miles of rugged mountain trails in the Sierra Nevada Mountain Range and 80,000 feet of elevation change. 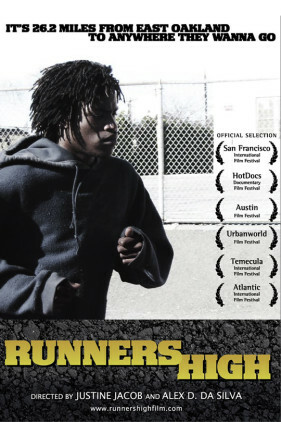 This short film explores not only their physical effort, but the mental toll running for nearly 4 days straight. 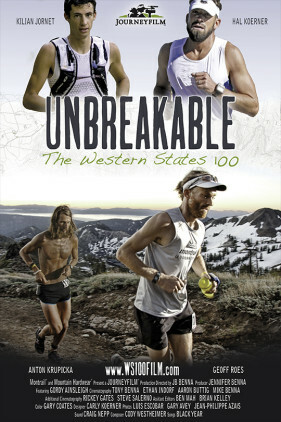 The film features interviews with Jenn Shelton, Sue Johnston, Brett Maune, Buzz Burrell and Peter Bakwin as they share the storied history of this grueling feat and the ever evolving record as it continues to be pushed. 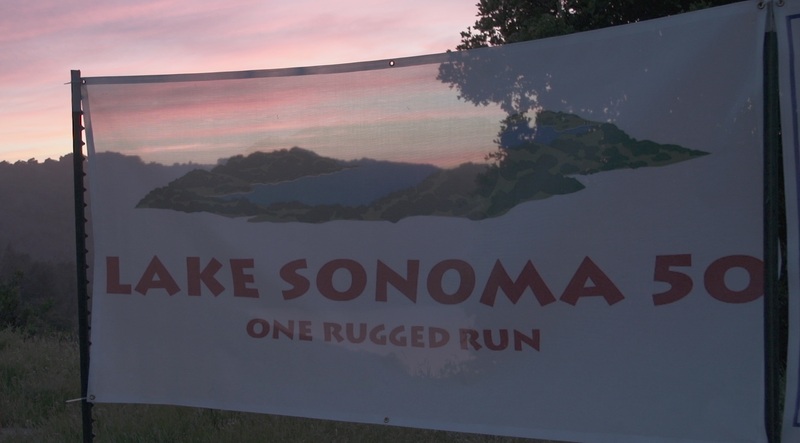 See the beauty, purity and ruggedness of the Sierra Nevada Mountains through their eyes and a new lifelong bond as they struggle to complete this monumental task.